Bison in the grass, before the Lindner’s well failed. 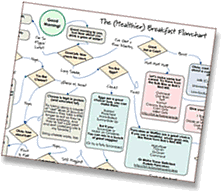 Update: January 28, 2014I have terrific news! The campaign was a success!! The Lindners raised enough money to fix their well, and will now begin the two-year process of regrowing their fields. The contributions totalled $155,133, with $41,264 coming from the Indiegogo campaign, which includes donations from many generous Eating Rules readers. The remaining donations came via mail-in checks and farmer’s market stand contributions. I want to pass along a huge thank-you from Kathy and Ken – they contacted me and specifically said how generous Eating Rules readers are. I’m so grateful for all of you. Together, we’re changing the world – one small farm at a time. 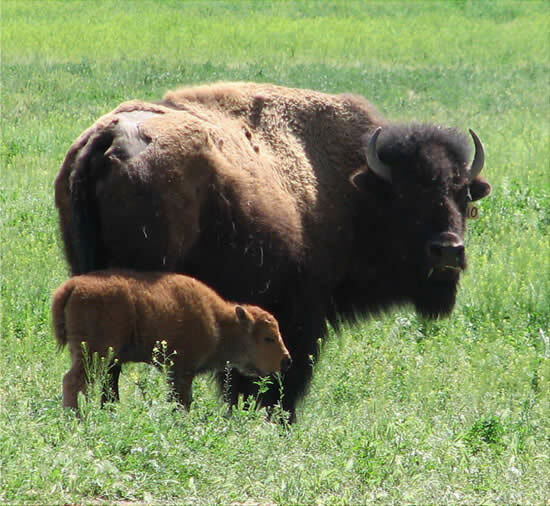 Kathy and Ken Lindner humanely raise 100% grass-fed bison at Heritage Ranch in Northern California. Matty and I have been buying their bison for the past year and a half, from their table at the Santa Monica Farmers Market. Through our shopping trips, we got to know them face-to-face, and I can say without a doubt that they’re the real deal. 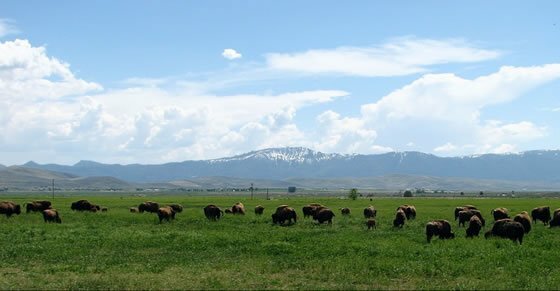 They left the corporate world behind to raise their bison, and they care deeply about the welfare of their animals and the impact their ranching has on the animals, the land, and the community. Last year, when I told Kathy about October Unprocessed, she enthusiastically contributed a guest post explaining their 15% Steak Rule – which I personally have found to be a powerful and lasting paradigm shift. And, we proudly served their bison at our wedding. Unfortunately, their ranch is now dying. 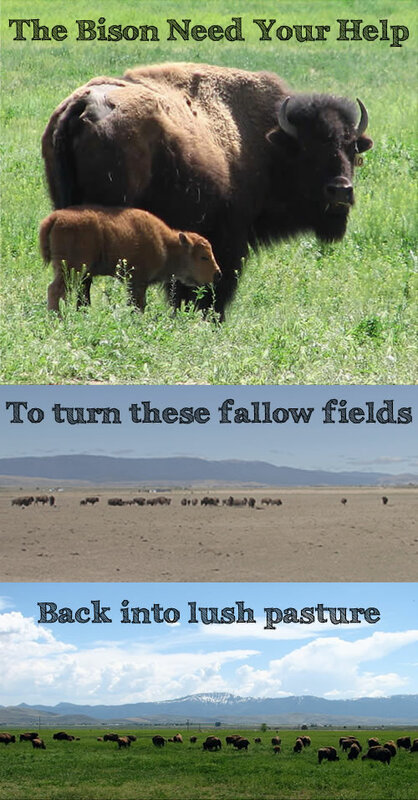 In April their 34-year-old, 600-foot-deep well failed, and without it they’re not able to irrigate their fields to grow grass for the bison to eat. Having already spent their life savings to get where they are today, they cannot afford to replace the well on their own — it will take $150,000 — and they haven’t been able to secure a loan. Instead of lush pasture, the fields are now fallow. The Lindners have to purchase up to a ton of hay each day in order for the bison to survive, tripling their expenses. They simply cannot afford to keep going without water, and the ranch is dying. As a last-ditch effort, they’ve created an Indiegogo campaign to raise funds for the well. If they don’t meet their goal, they’re going to have to shut down and sell the herd. They will lose their business and everything they have worked so hard to achieve, and the bison will have to be sold and will go to feedlots instead of pasture. So far they’ve raised about $24,000, with 29 days left. Matty and I made a contribution, and now I want to use my blog to help get the word out. I know most of you reading this won’t have access to their bison (or don’t even eat meat! ), so you may be wondering why I’d ask you to help. I believe the Lindners represent the very best of our good food movement. They work hard, they love and care for their animals, and they are good stewards of the land. They are dedicated advocates of non-GMO, heirloom, and heritage species. They are Animal Welfare Approved, and are a Green America Gold Certified Business, embedding “social responsibility into the DNA of their company.” And, they are deeply committed to helping others fulfill the same core values. They’re doing their part to change the world, and for that I passionately support them. I hope you will too. With your help, Heritage Ranch can once again look like this. Thank you. My first bison was a Lindner bison from the Alamitos Bay Farmers Market in Long Beach, and we bought from them many times. It’s definitely a good cause to support. I did my small part. I’ve given to campaigns before and it is amazing what a difference is made when we all give a little or a lot. There are is many different levels that surely everyone can find something they are comfortable giving. I just found this and see that you only have 36 hours left. I have made a donation and shared with my social followers. I sincerely hope that you get a last minute rally. The campaign is over, but I have good news: It succeeded!! The Lindners managed to raise enough money to repair/replace the well, and they now will be beginning the two-year process of regrowing their fields. I’ll go update the post right now with some more info. Thanks!